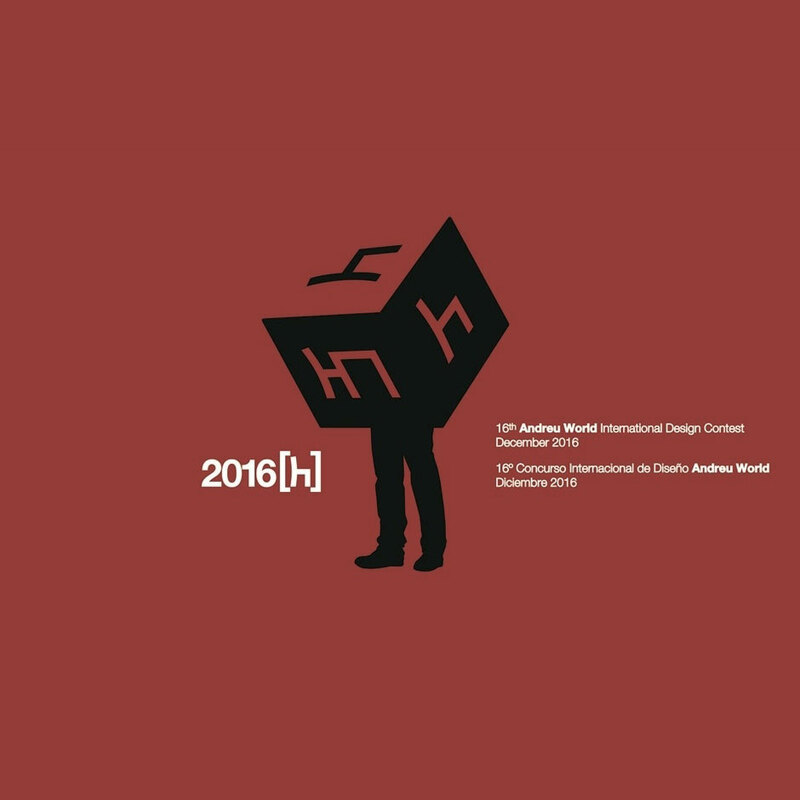 Submissions are open for the 2016 Andreu World International Design Contest. The competition is open both to design students and to professionals, without age limit. Participants are invited to design an item of furniture (seat or table) that integrates all the specifications outlined by Andreu World, in the product briefing and which resolves the accompanying technical and formal challenges in the terms indicated. The deadline for submissions is November 25, 2016.